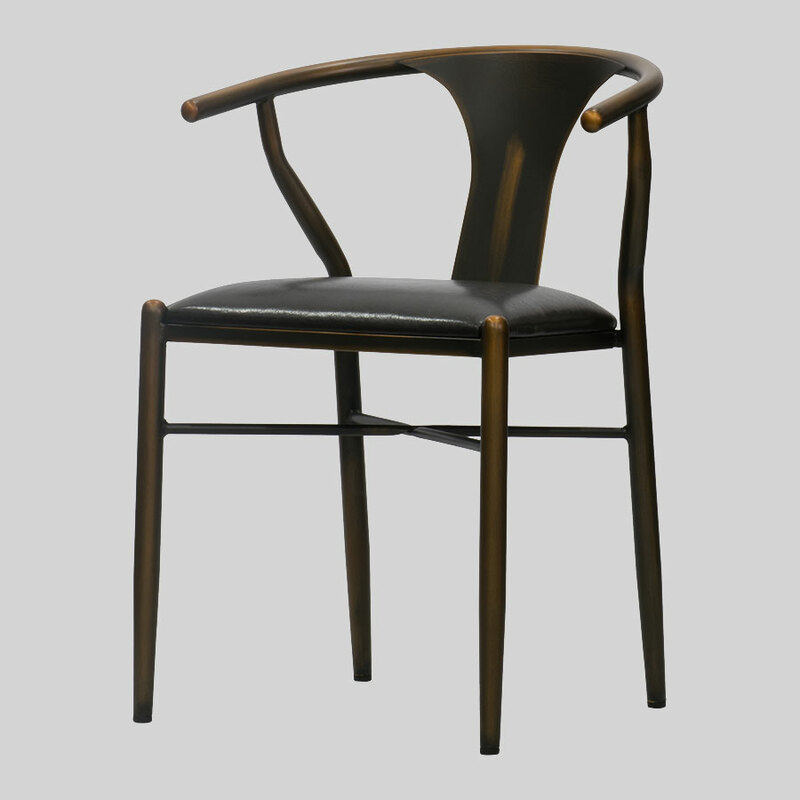 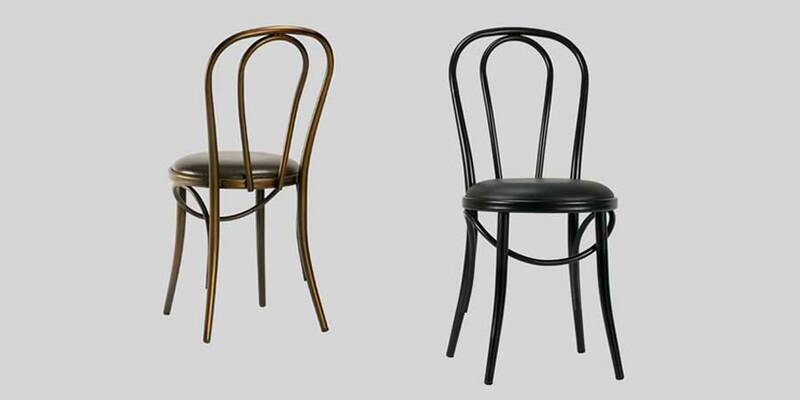 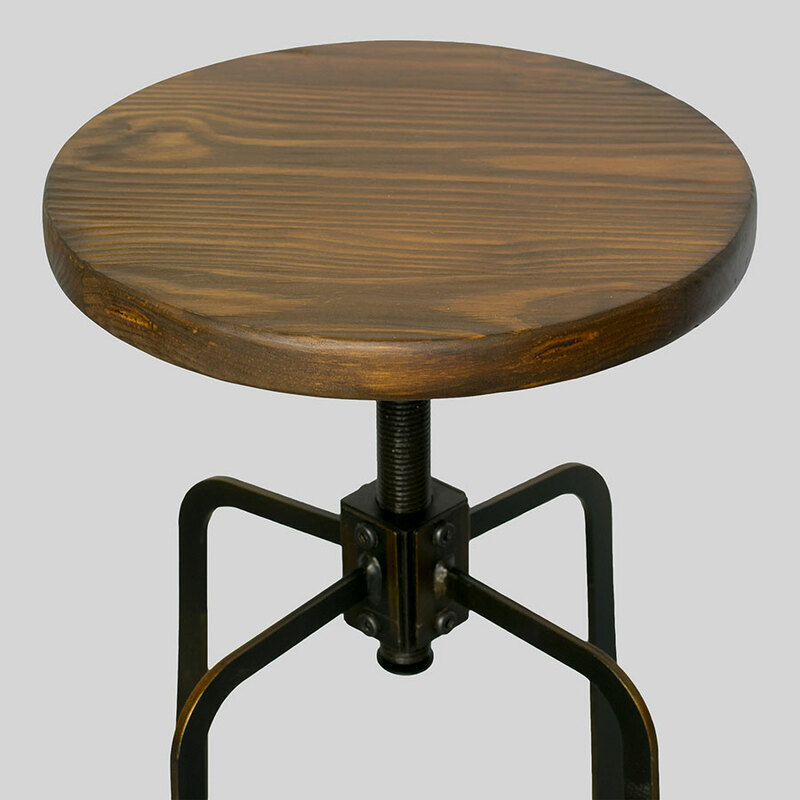 Vintage industrial furniture for commercial venues. 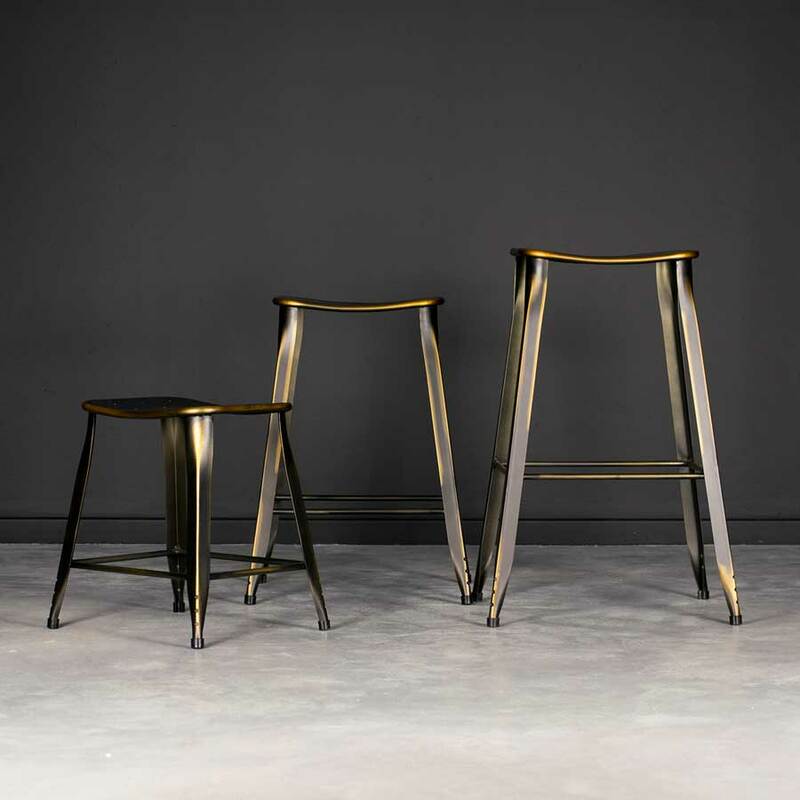 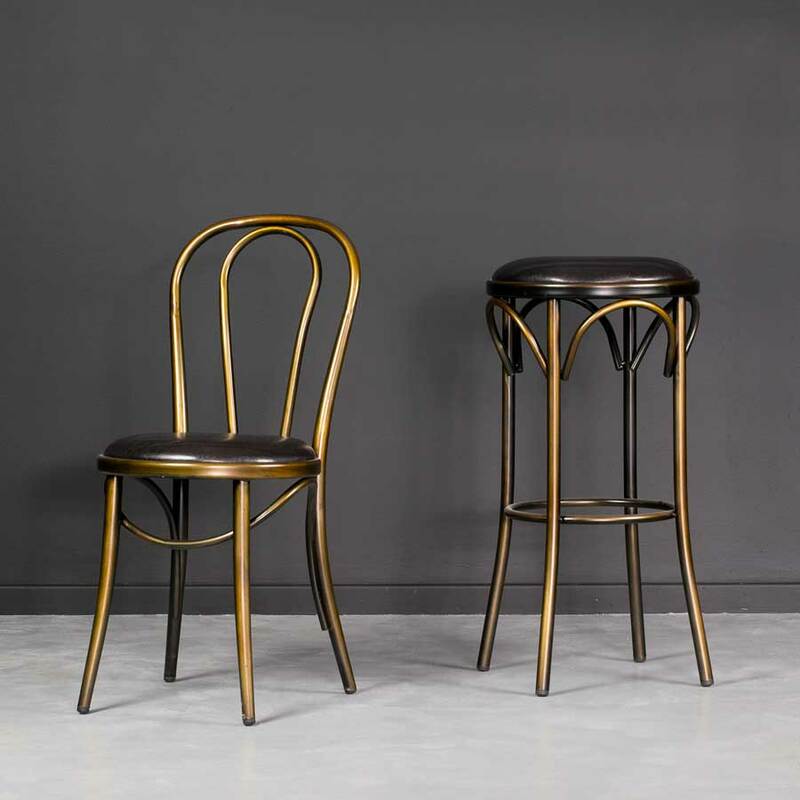 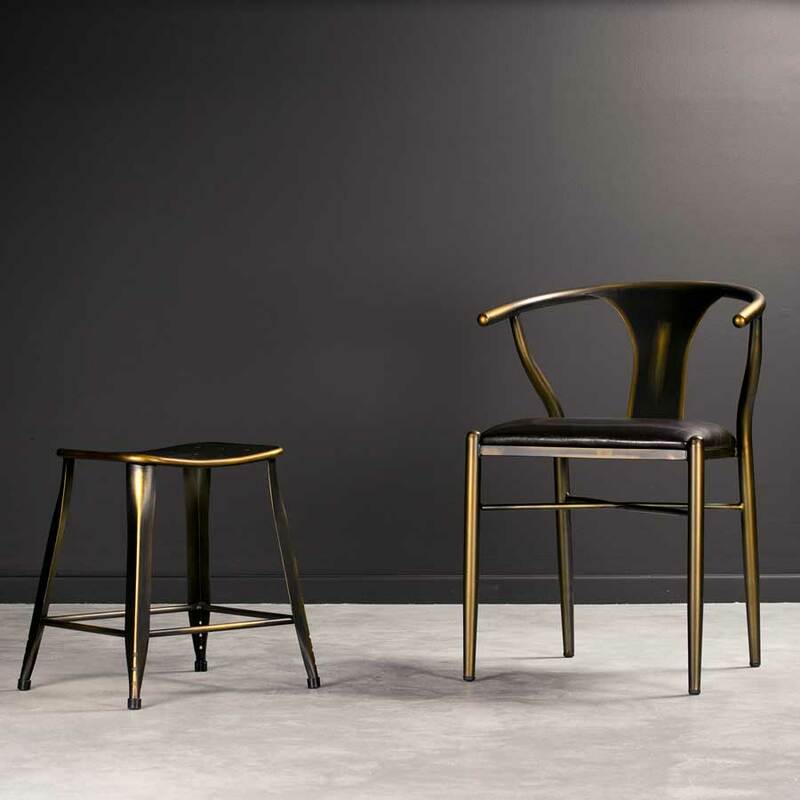 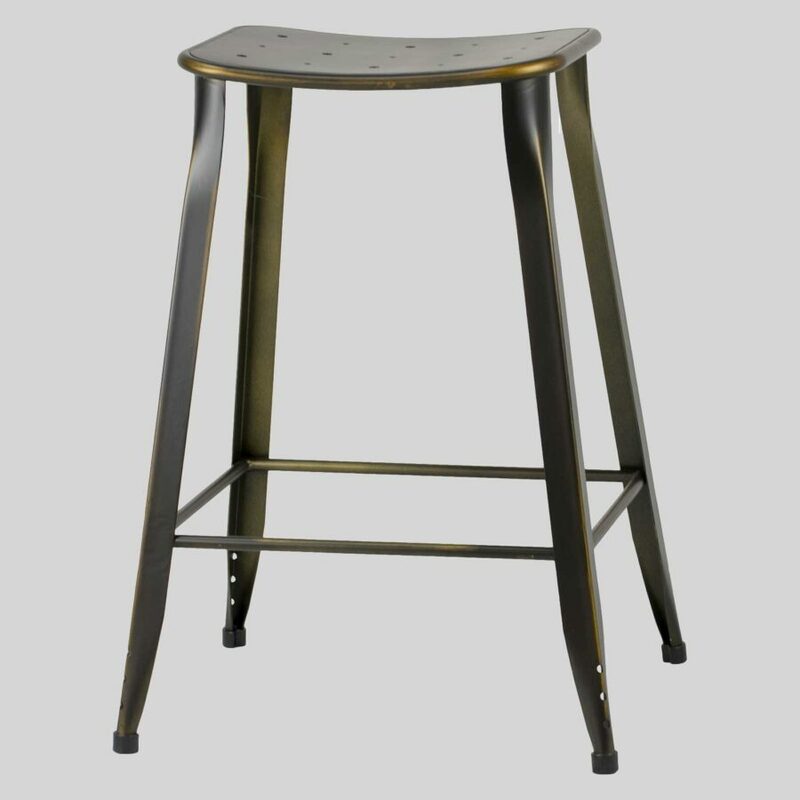 Coleman – an industrial-chic stool for commercial venues. 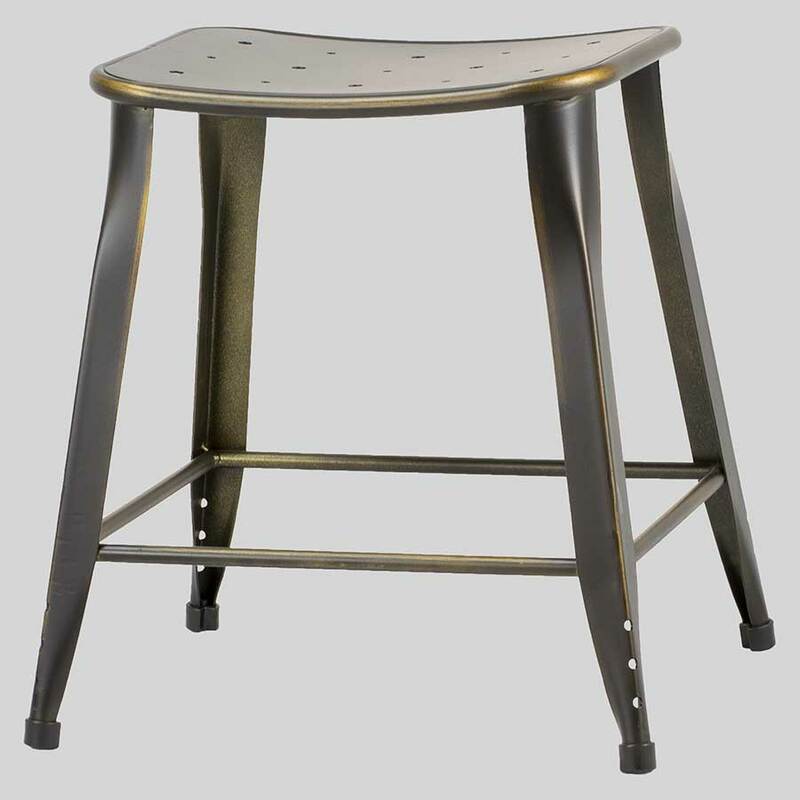 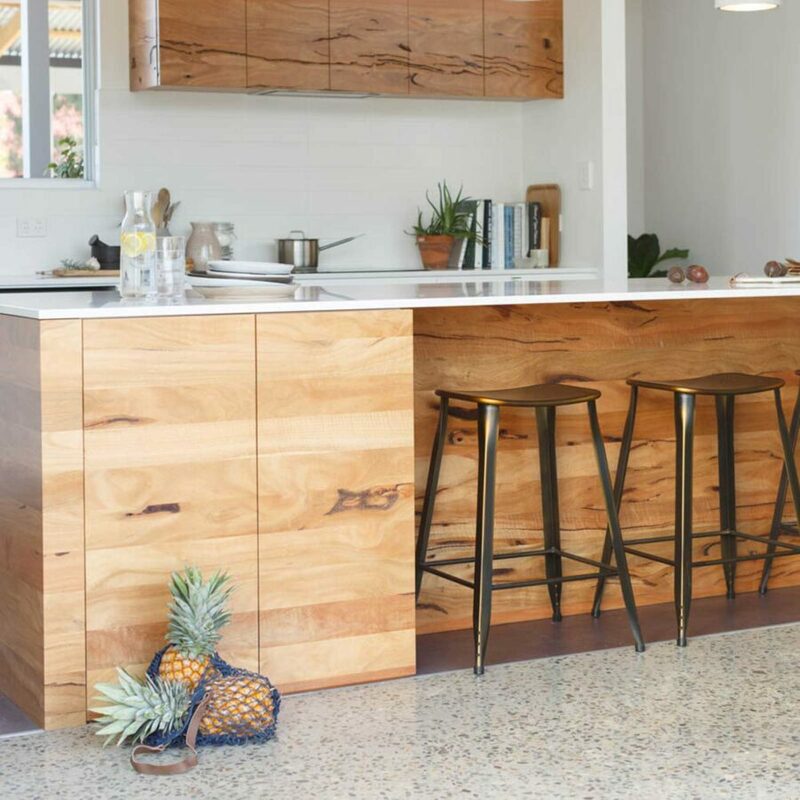 The industrial-chic Coleman Counter Stools are perfect for commercial counter tables designed for elevated dining. 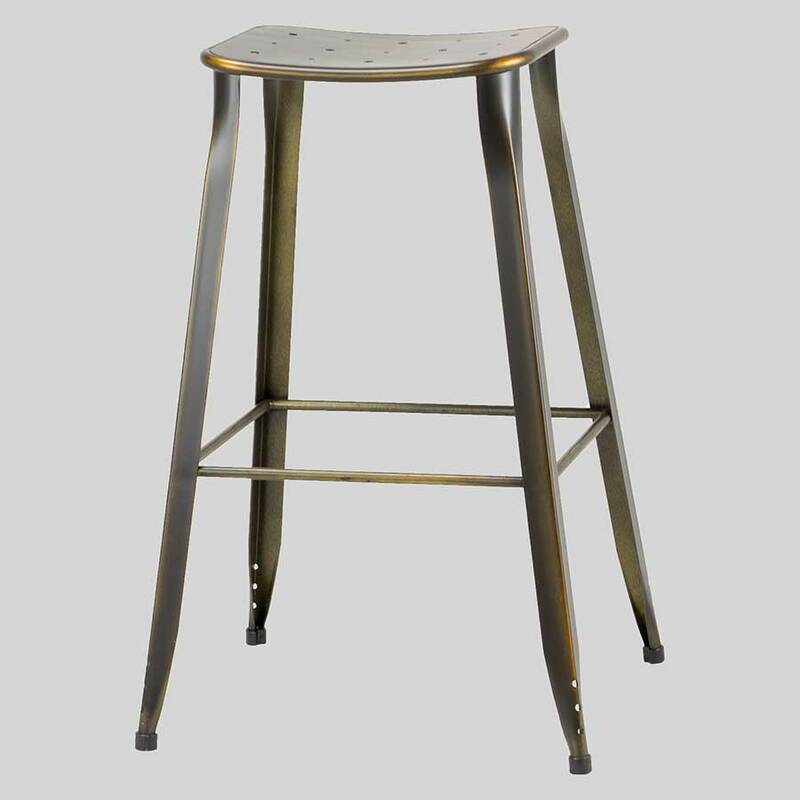 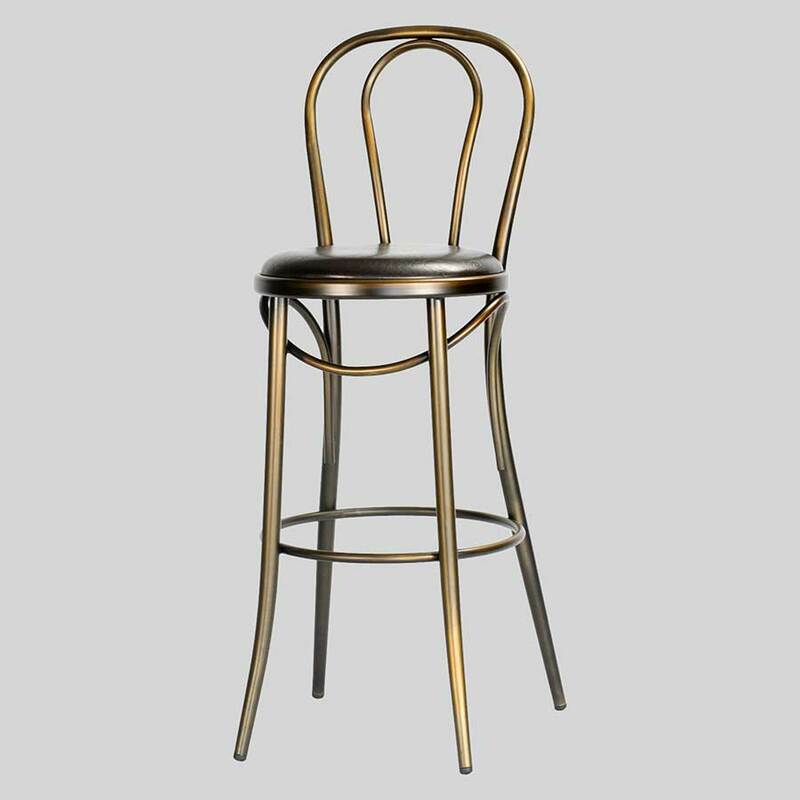 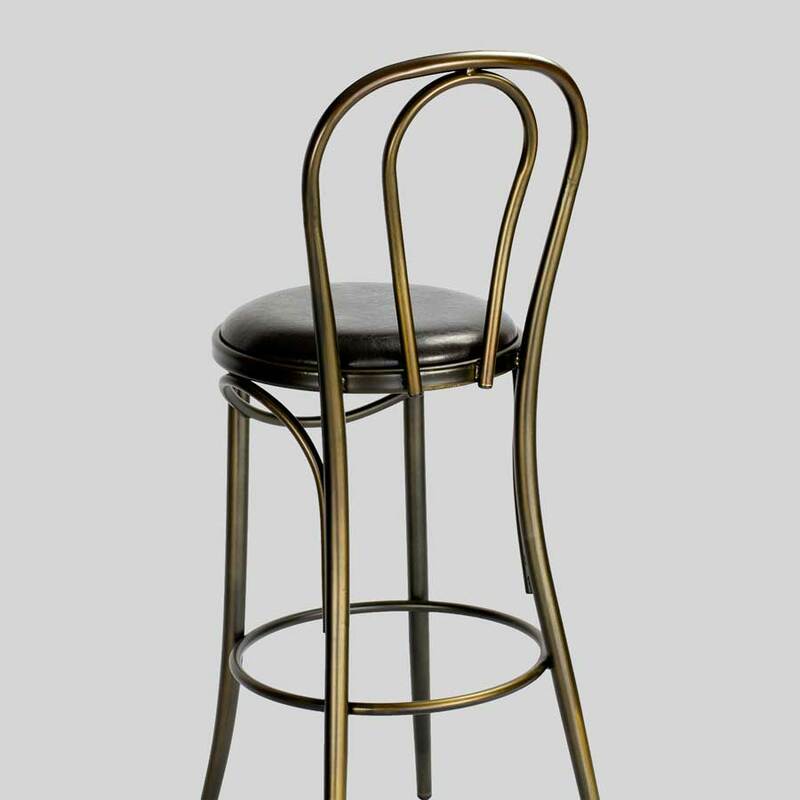 A stool of vintage industrial style perfect for cafe, restaurant, bar and hotel fit-outs. 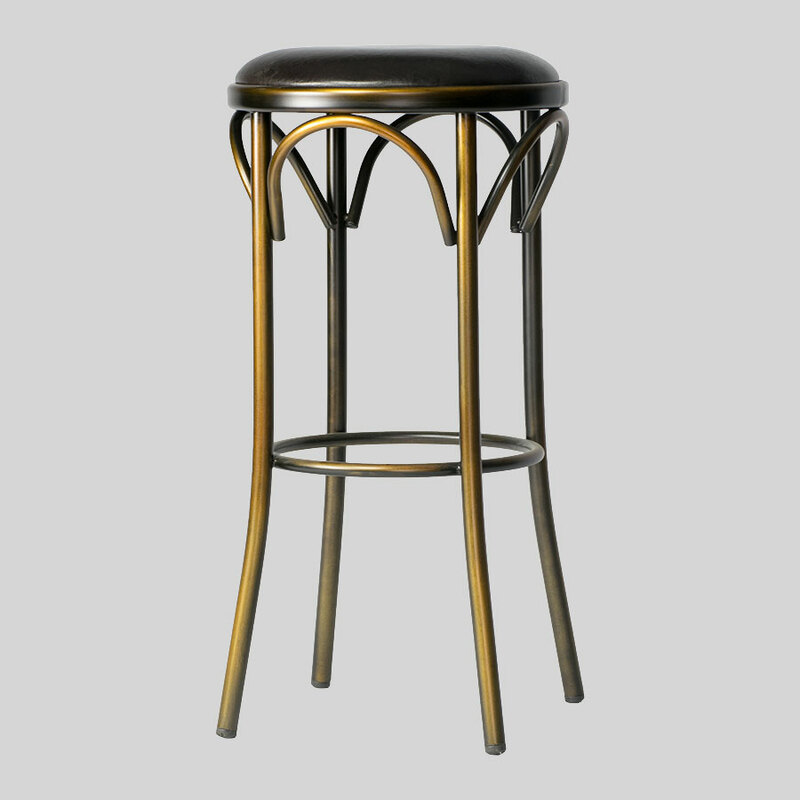 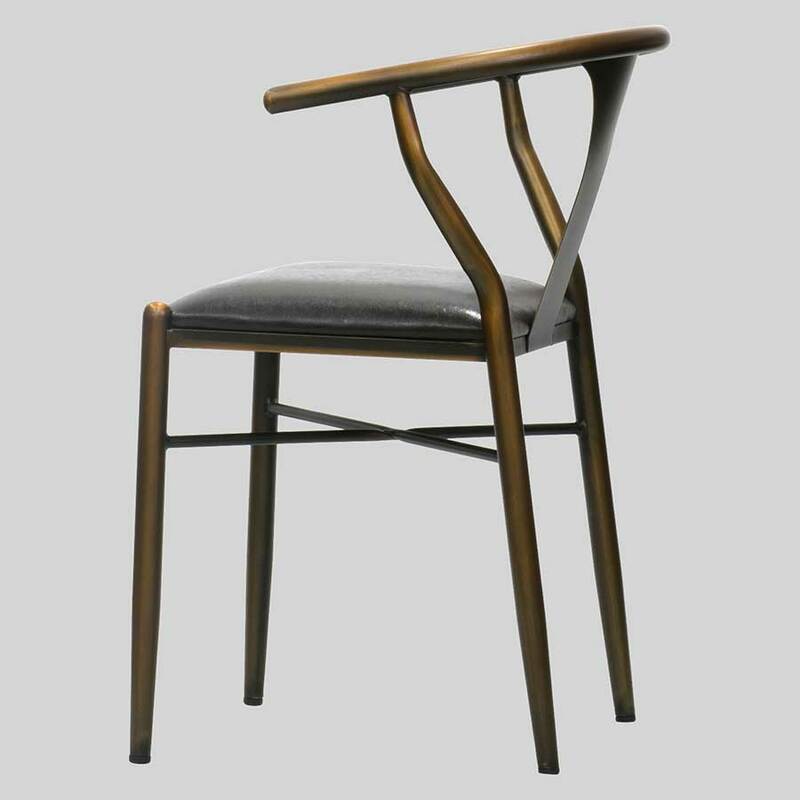 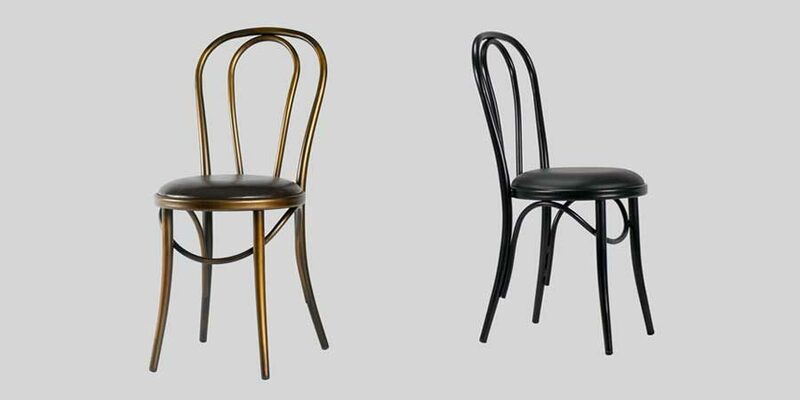 The Coleman Stools are exclusive to Concept Collections.